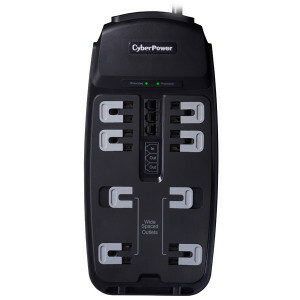 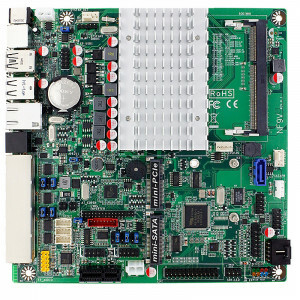 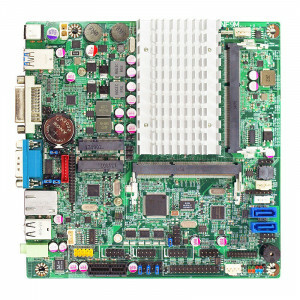 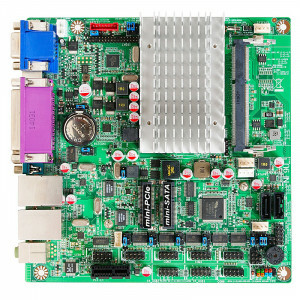 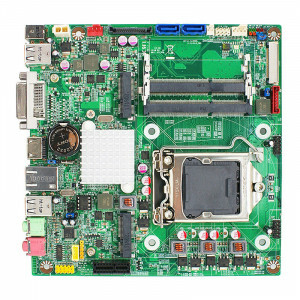 Jetway JNF9M-3827 NF9M Mini-ITX Motherboard, Intel Atom E3827 SoC Processor, DDR3L 1333, SATA 3Gb/s, Gigabit LAN, DVI, COM Port, USB3.0, 2.1-Ch HD Audio. 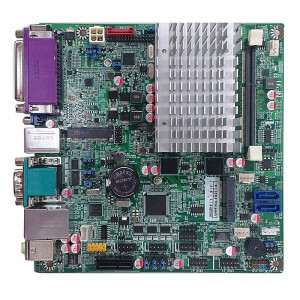 Jetway JNF9M-2930 NF9M Mini-ITX Motherboard, Intel Celeron N2930 SoC Processor, DDR3L 1333, SATA 3Gb/s, Gigabit LAN, DVI, COM Port, USB3.0, 2.1-Ch HD Audio. 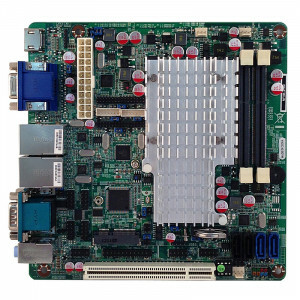 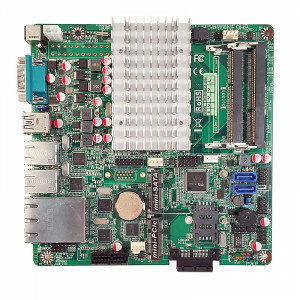 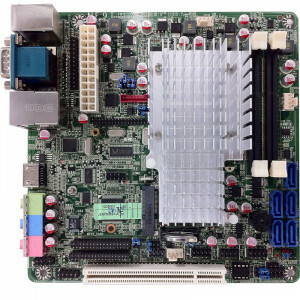 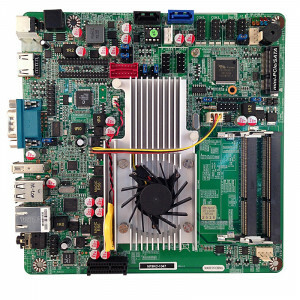 Jetway NF9I-2550 NF9I Mini-ITX Motherboard, 3rd Generation Intel Atom Dual Core D2550 Processor, Single DDR3-1066, SATA 3Gb/s RAID, Gigabit LAN, HDMI, VGA, COM Port, USB2.0, 5.1-Ch HD Audio.